There are some big companies in the field of Software Engineering in Ukraine – one of the leaders is Ciklum. I have had the pleasure of working with some of them including Ciklum. Cikum alone employs some 2500 developers and provides services covering near-shoring, outsourced software development and consultancy services around software engineering. The total industry created tens of thousands of jobs and through Brain Basket the industry aims at educating another 100.000 developers by 2020. While heavy industries were mostly located in the embattled eastern parts of the country and agriculture is somewhat of a boring topic with few jobs, the IT sector has become a driving force in economic uptake in Ukraine. It is an industry that gives young people a perspective after they have finished school. Its an industry that feeds their families very well, extremely well in fact compared to the average household income in Ukraine. Therefore, its an industry that brings hope for the economy and a perspective for the full country. 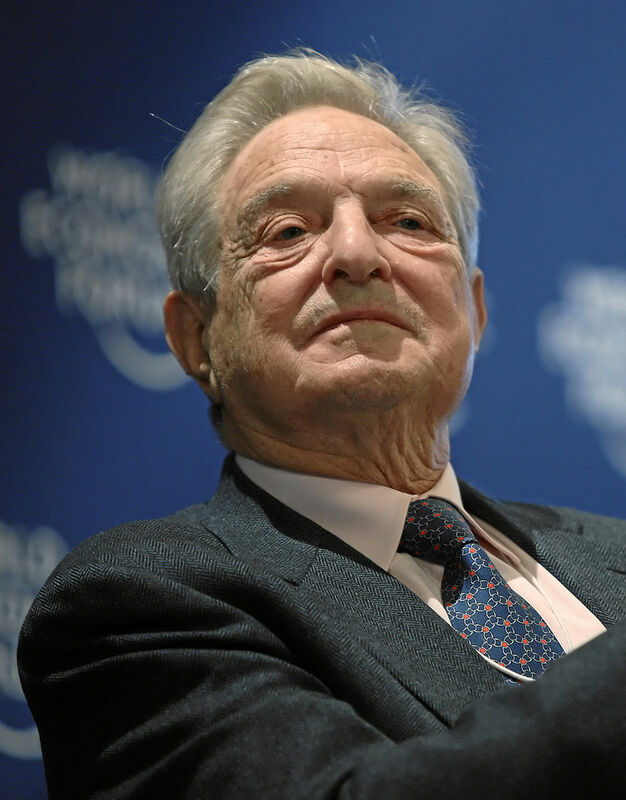 George Soros, one of the most powerful investors on this planet. Knows that. He knows what it means to face tyranny and oppression – he was born in Hungary in 1930 as György Schwartz. This may be one of the motivations for him to invest not only in businesses, but for a long time already into the transition of communism into capitalism and with it freedom and democracy in the former Sovjet region. More recently he pledged to invest one billion US dollars into the Ukrainian economy, to support stability – which the country needs so much on its way towards a free and liberal society. In early October, Soros published a piece in the New York Review of Books with the title Ukraine & Europe: What should be done? – which I highly encourage to read. Now, actions follow words. Soros, through his Ukrainian outlet „Ukrainian Redevelopment Funds“, bought a share – and one hears it may be a significant one – of the software firm Ciklum. Great news for Ciklum for sure but it means more. It means that the time of western investment abstinence in Ukraine may well have come to an end and it brings Ukraine as an IT powerhouse (back) to the map of major international businesses. I personally believe this may propel the industry and with it, it could help to transition the country better and faster and help it to overcome its challenges. Whats left is to wish the best of success. Study: Ukrainians adopt "Western Mentality"